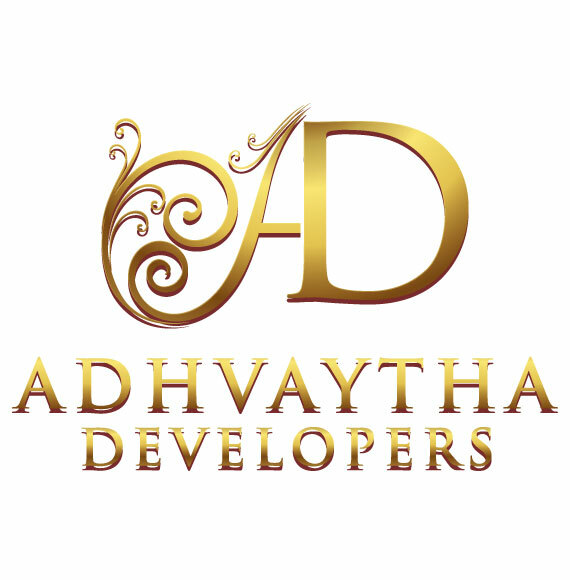 In 2012, a group of technocrats in India and overseas together to establish Adhvaytha Developers in Bangalore, the Silicon Valley of Asia. In a short span of time, this forward-looking company has carved a niche for itself in the demanding and dynamic real estate industry. Passionate about quality, we at the Adhvaytha Developers believe in giving our customers the kind of living spaces that we would like to live in ourselves. Which is why a great deal of thought goes into planning every single project that we undertake, right from identifying the perfect location to the world-class amenities we offer. Among other things we deal in plot for sale in Bangalore, villa for sale in Bangalore.